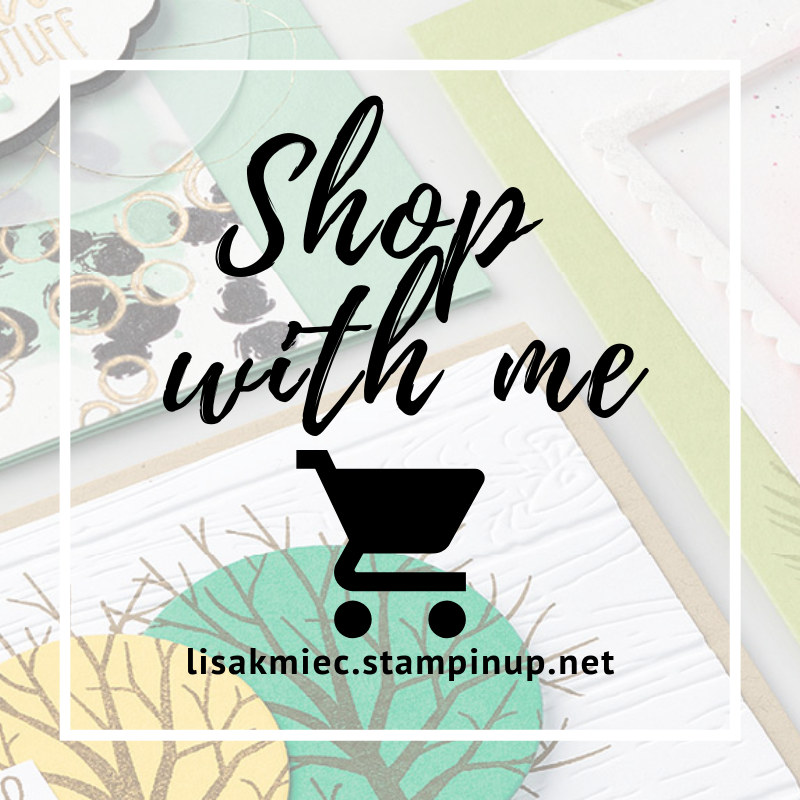 Simply Stamping with Lisa Kmiec: 15% off Stamps from Stampin' Up! 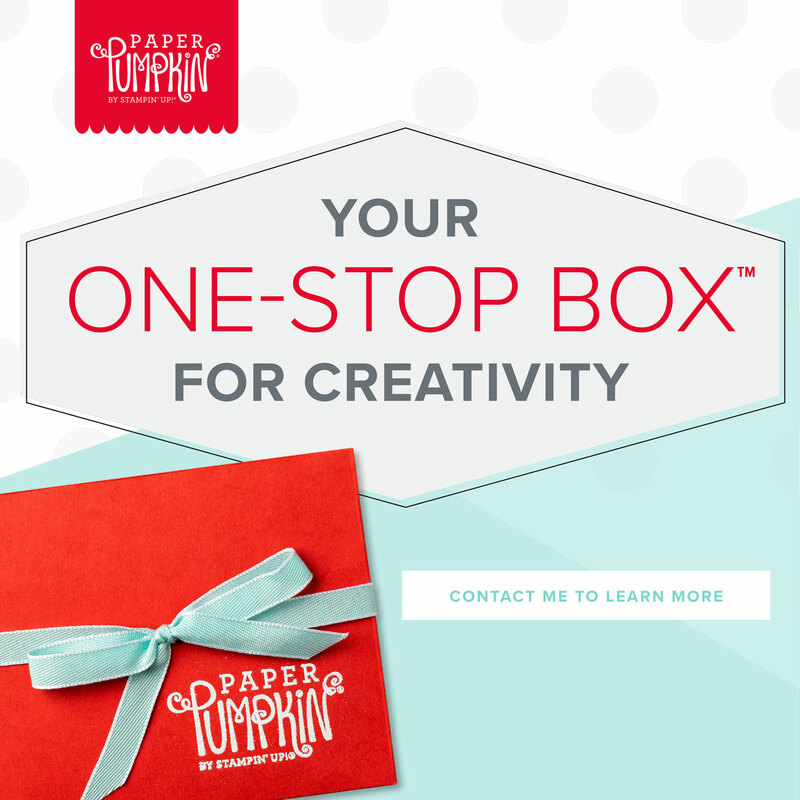 15% off Stamps from Stampin' Up! Stamp sales are the best sales, and this one is no exception! Save 15 percent off all regular-priced stamps October 19-23 only. This sale is only around for a few days, so pull out your wish list and place your order today! 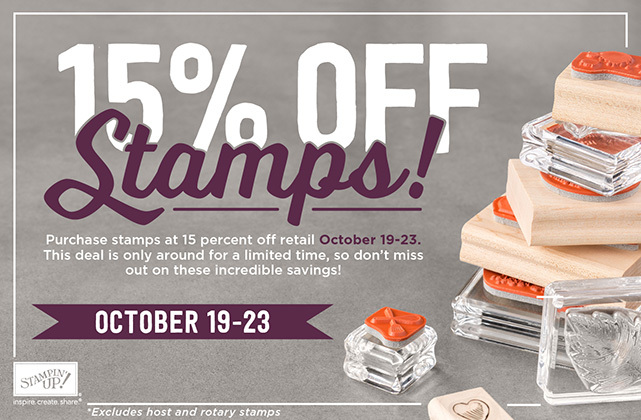 Stamps purchased using a 50 percent Stampin' Rewards discount will not be available for this 15 percent promotional discount. Stamps purchased using Stampin' Rewards discounts will still be 50 percent off retail value of the stamp set. There is no limit to how many discounted stamp sets can be placed on an order. There is no minimum purchase required for this promotion.